On Thursday, August 2, Women United (formerly WLI) hosted its annual Power of the Purse. Together, we raised $17,000 which will continue Women United's mission to fund healthcare services for local women in need. More than 150 women attended this event held at US Bank in downtown Cedar Rapids. 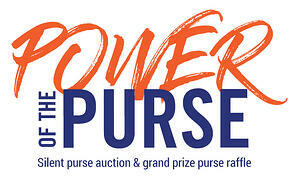 We would like to recognize our Power of the Purse sponsors for making this year’s event possible. 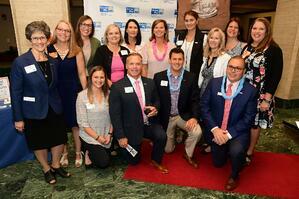 Thank you to US Bank and its employees for hosting Power of the Purse this year! Leadership Sponsors: Alliant Energy, Cedar Rapids Bank & Trust, Holmes Murphy, Mercy Cedar Rapids, and Schimberg Co. Check out photos from the evening taken by Joe Photo on Facebook. Not a Women United member? Contact Carole to learn more: carole.dzingle@uweci.org or check the Women United page.